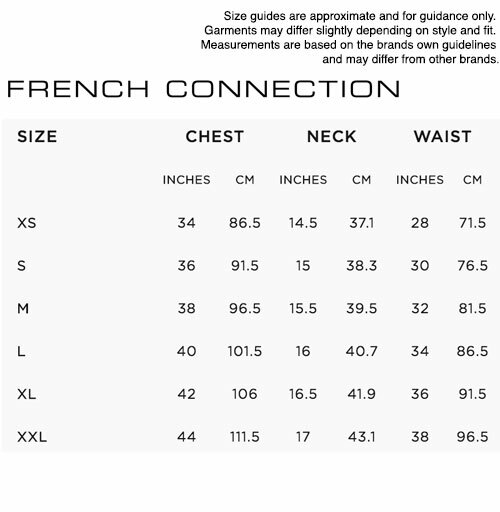 French Connection Du Denim Retro Regular Fit Jeans. 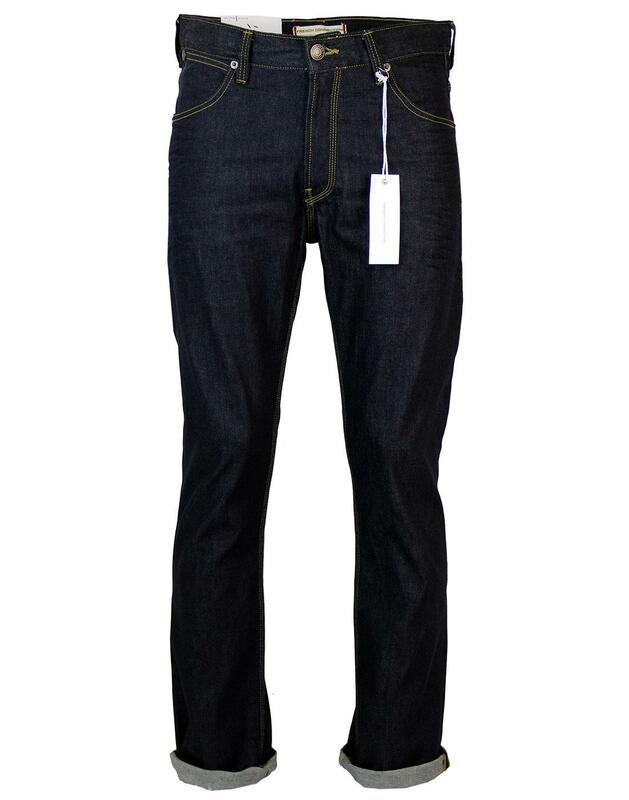 A great raw denim finish for that classic Mod look. Clean cut for that sharp yet casual Indie style, 'Du' Jeans by French Connection are durable and perfectly crafted Men's denim that go great with desert boots, paisley shirt and casual bomber jacket. 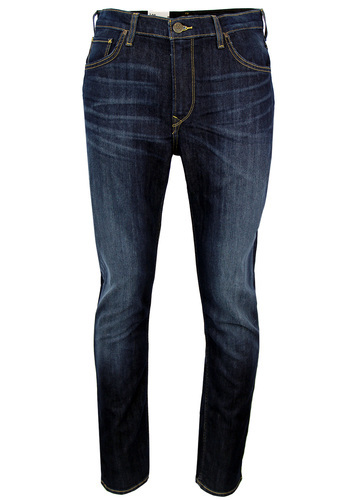 French Connection 'Du' Regular Leg jeans in a traditional Mod Indigo raw denim wash. Classic regular, straight leg Retro jeans with contrast stitch detail. Rivet fly and waistband, unique double patch pocket detail to reverse right side. Stylish French Connection waistband branding. Iconic embroidered 'F' motif to reverse pocket. Metallic F stud to the front right coin pocket. Triple stitch seams for added strength, bound edge finish to inside fly. Traditional bartack/rivet detailing at stress points on pockets etc. Heavy duty pocket bags, reinforced belt loops. 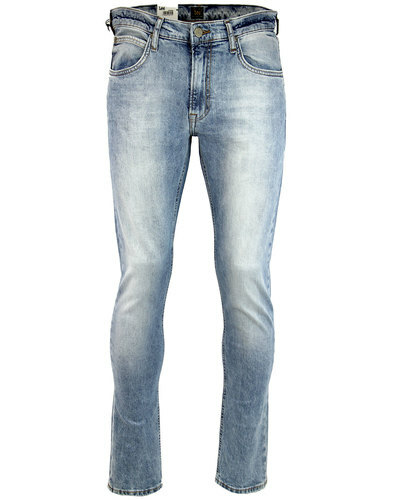 French Connection 'Du' Denim Jeans are classic Retro Mod style with a certain Indie flair. 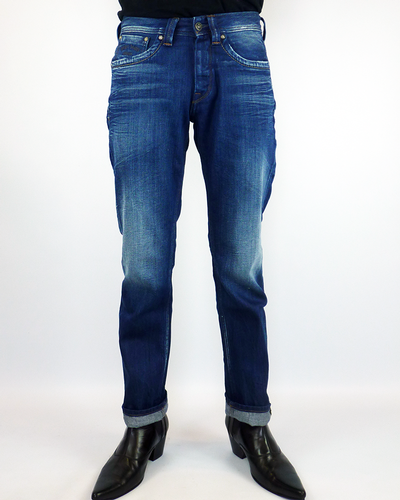 Key Points: French Connection 'Du' raw denim jeans. Regular fit. Care: Wash at 40° as cotton. Please refer to instructions on garment label. 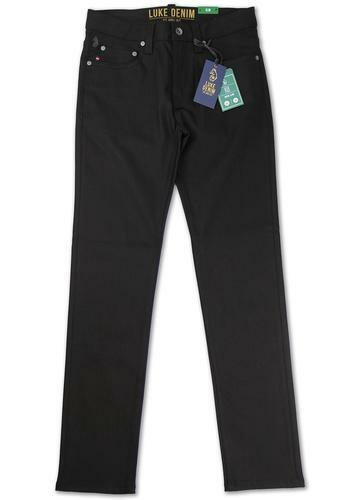 SKU: 54FSH Du Regular Jeans. Regular - 32 inch inside leg. Long - 34 inch inside leg.